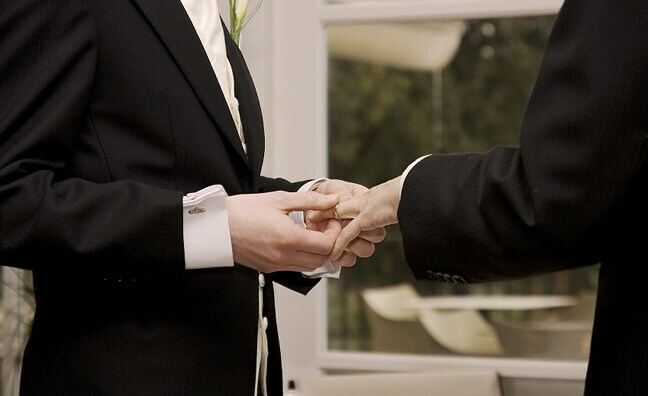 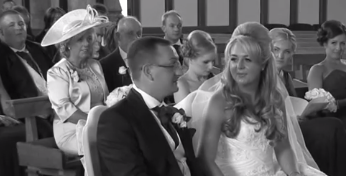 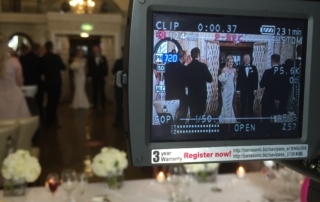 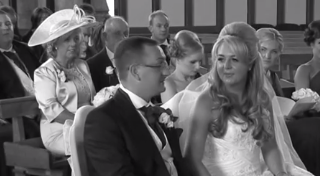 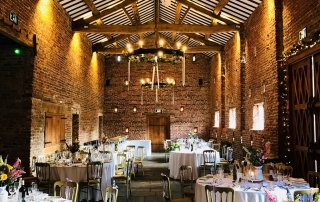 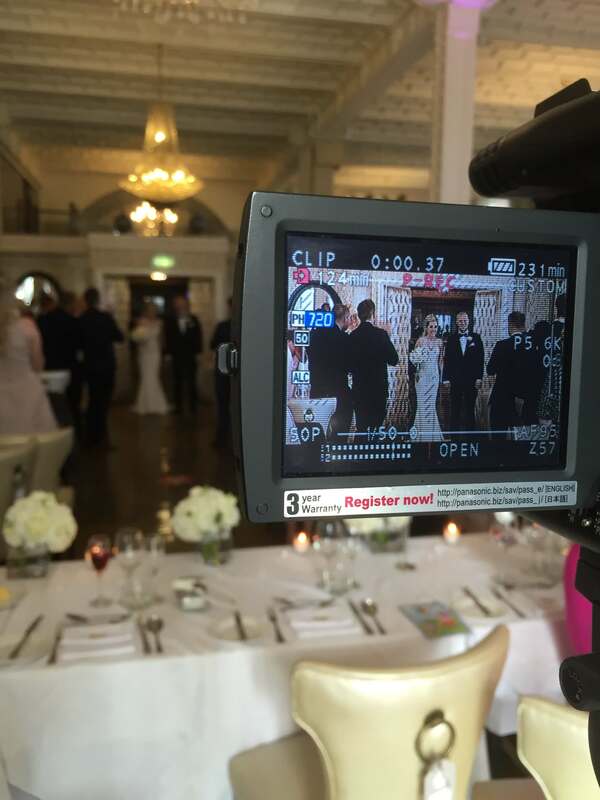 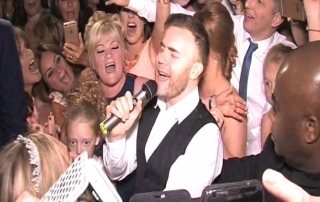 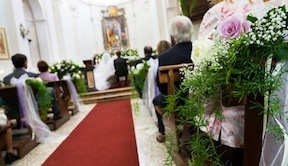 News from around Merseyside, Liverpool, Southport and Formby from Impressions Wedding Video. 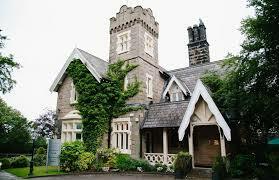 We are pleased to be exhibiting at the Garden of Eden wedding show on 27th of November this year. 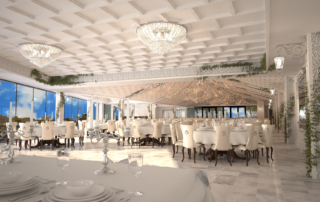 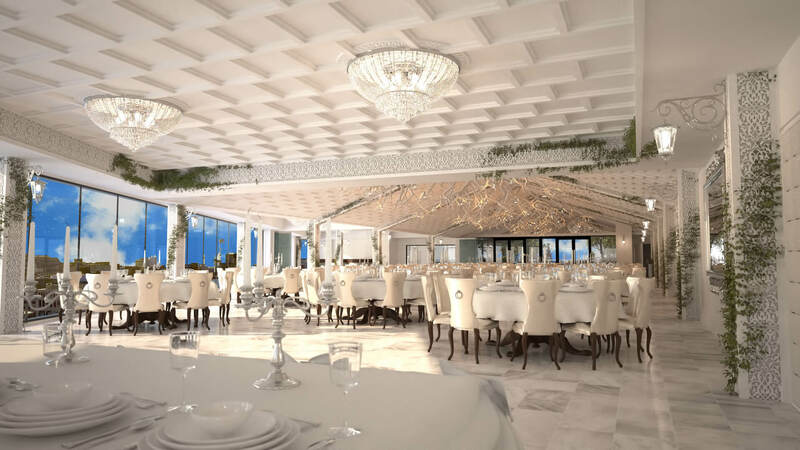 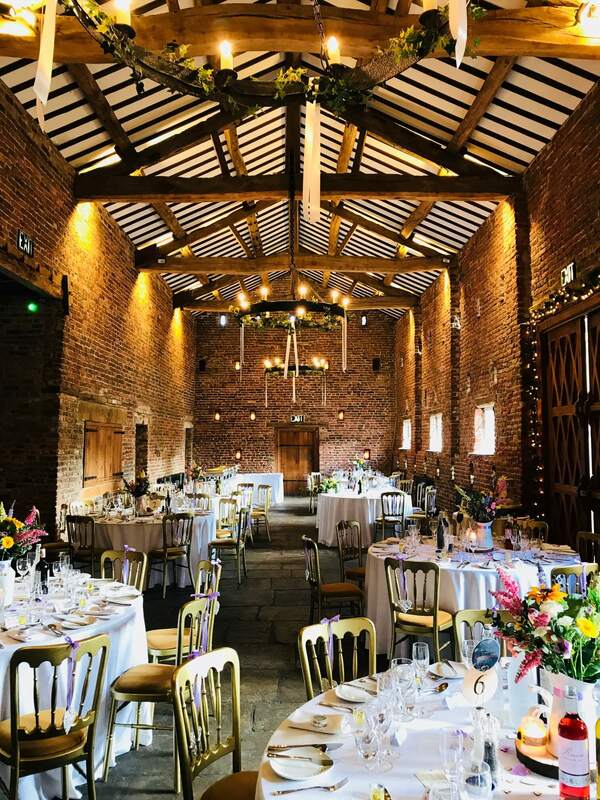 This stunning roof top wedding venue is one of the most desirable in Liverpool, if you are attending the show and interested in video coverage of your special day, pop over for an informal chat.